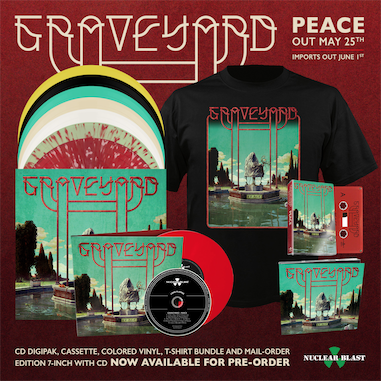 Swedish classic rock connoisseurs GRAVEYARD are about to release their highly anticipated comeback album Peace, on May 25th through Nuclear Blast. Pre-order the album digitally to receive “Please Don’t” instantly! 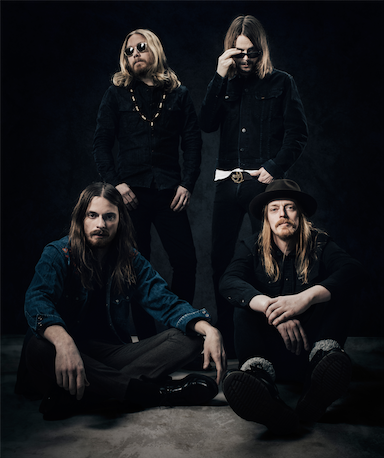 The Nuclear Blast MailorderEdition will feature the CD as well as a red 7″ vinyl single containing 2 exclusive and previously unreleased non-album tracks (‘Headache City’ & ‘Something Else’). 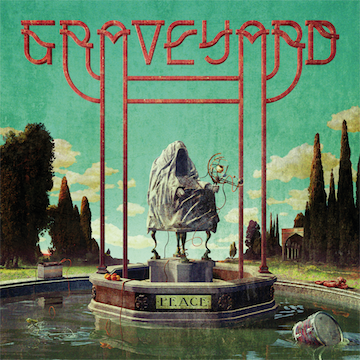 Aside of that, the album will be available as digipak CD as well as on black, blue, yellow, beige, white and clear vinyl.